Accidents can happen at any time and in any form, ranging from T-bone, truck rollovers, rear end fender benders and Jack Knives. The best way to ensure that these accidents don’t happen is not to drive under the influence, and have enough sleep to be able to drive a commercial truck. 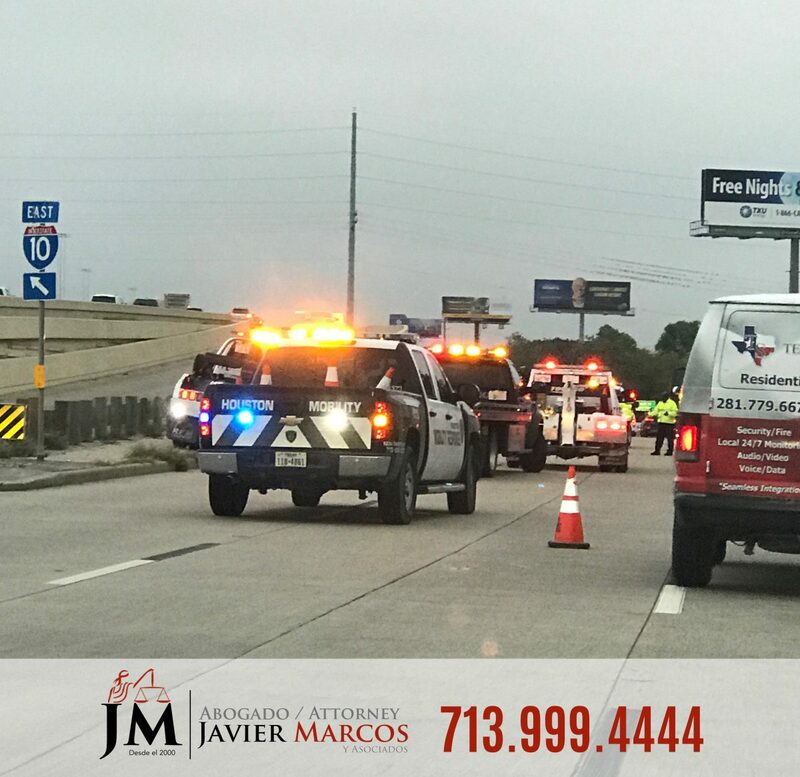 In case of an accident, call a trailer accident attorney like Javier Marcos. Of course, there are other things like proper training, proper maintenance and taking the correct precautions before securing the load onto the truck. If we start mentioning and detailing all of them, however, it would require a separate blog. But there are some accidents that happen and a few commercial vehicles are affected in these accidents and still have their trailer attached to them. This happens when a truck driver needs to apply emergency brakes in an emergency and aggressively. It’s classified as a jackknife because of the fact that a truck driver’s cabin and the trailer are at an angle to each other (because the trailer swung outward). They’re also called side impact collisions and the perfect example is the horrific crash from the movie Final Destination 2, when a truck plows into that red SUV. The bumper or engine cavity is there to protect you in other collisions (back and front, respectively) but this kind of accident leaves you with little protection, except for the door. The best-case scenario is that you get minor injuries because the truck driver has slowed down. If you’re in a car and the truck doesn’t slow down, it can lead to severe injuries or worse. Since it’s easier to turn a car than a truck, the bigger it gets, the driver has to be very careful when making a turn.They can trap cars between a curb and their blind spot if they aren’t careful. What If It’s Another Commercial Vehicle? You know that time is money for every business and the same is true for yours. Trailer accidents slow things down for you and your company and make things difficult for all those involved. You may be driving a commercial box truck (also called a cube truck or box van) with a cuboid cargo area, or you may also have a flatbed, where there is a large horizontal panel behind the truck. This kind of truck, as you may know is used for carrying loads or for a car being towed to its destination in an impound lot across states. When either of these kinds of trucks are involved in an trailer accident, there are some factors that must be considered. These factors include the driver’s proper training, insurance by the parent company, the drivers’ past history, maintenance of the truck, speeding or reckless driving and much more, some of which has been mentioned earlier. For all this factors it is better to have a trailer accident attorney. If you are a driver involved in an accident with the trailer and are driving such a truck yourself, you need an attorney to help you get proper compensation. Your business does put a lot of pressure on you to deliver, but if it isn’t your fault, why should you pay for it? That’s why things such as the “hours of service” rules are available directing drivers to take breaks between work as a means of protecting themselves and others. These considerations are best understood and adhered to with the help of a professional and licensed attorney like Attorney Javier Marcos. In case of an accident, call trailer accident attorney Javier Marcos for help. Your call is important, please call 24 hrs for a free consultation at 713.999.4444. Do not let time go by.